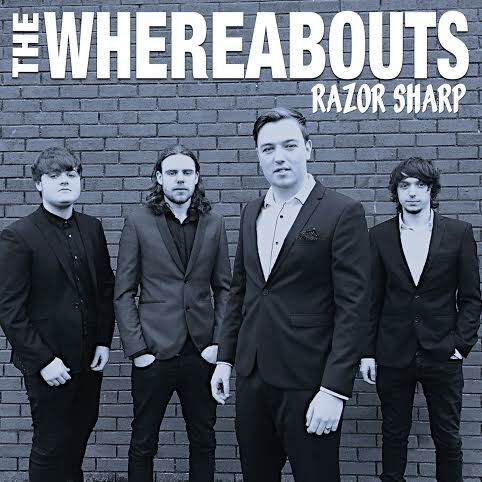 Irish four-piece The Whereabouts have revealed their latest video for "Razor Sharp" on It's All Indie, the track channel's the spirit of 60's and 70's bands with a modern twist on "Razor Sharp". Formed in 2014, the lads were school friends who shared a love of Dr Feelgood, The Stones, Chuck Berry and The Kinks, and spent every waking hour in their home rehearsal room, cooking up a sound that embraced their influences whilst managing to sound fresh and exciting. The look was vital too, with The Whereabouts keen to stand out from the crowd. Looking cool was the order of the day and the band were never seen without their sharp suits. You can check out the video in full below!